The Adidas reaction ball small is designed to bounce in an unpredictable and erratic way in order to improve agility, hand-eye coordination and reaction time. This is a perfect tool for all ball sports training and can be used either against a wall or with a partner. It is a solid ball of uneven surface that ensures lots of fun during football trainings and group warm ups. 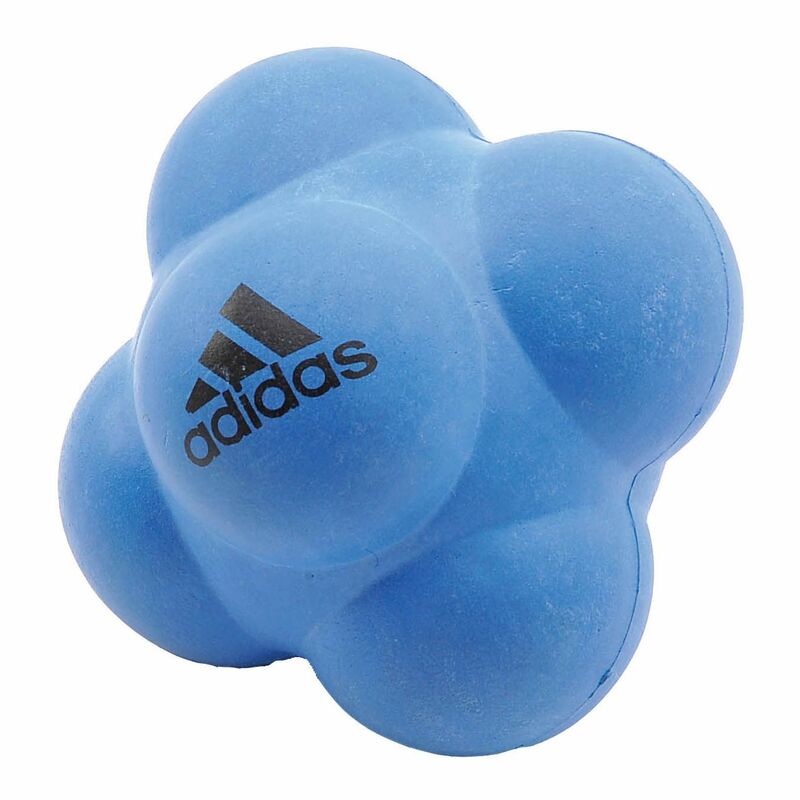 for submitting product review about Adidas Reaction Ball Small.